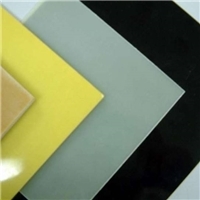 Painted glass is a very expressive decorative glass species, which can be reflected by spraying, rolling, screen printing or spraying. Used for image wall, private space, etc. 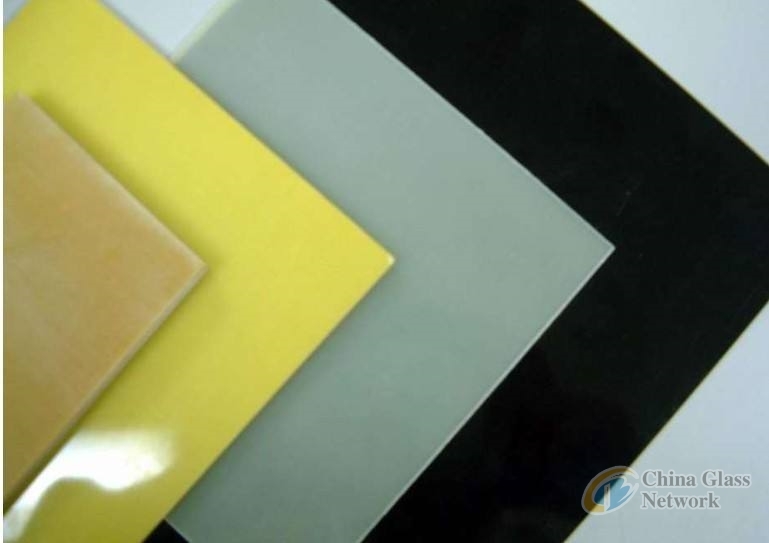 Glass countertop, glass image wall, glass background wall, glass fence, cladding board, private space, interior and exterior space design of storefront, etc.